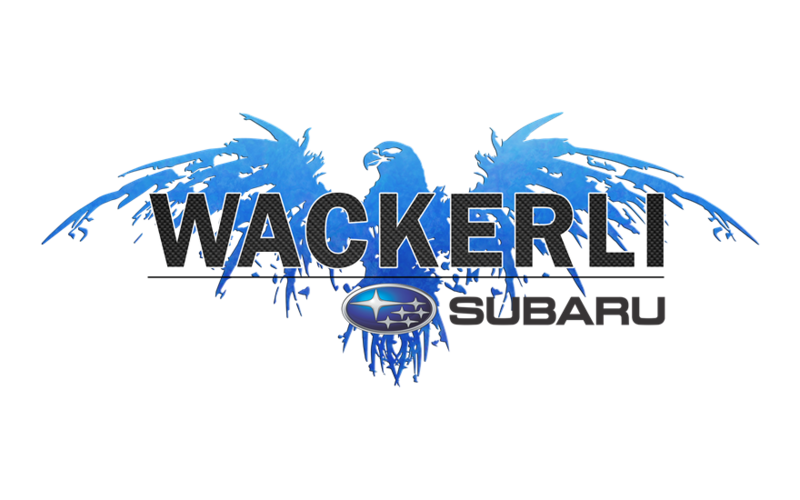 Did Wackerli Subaru go above and beyond, provide exceptional service, or support causes that are important to you? We'd love to hear about it. This was the first year Jenna with Wackerli Auto participated in the blanket delivery. 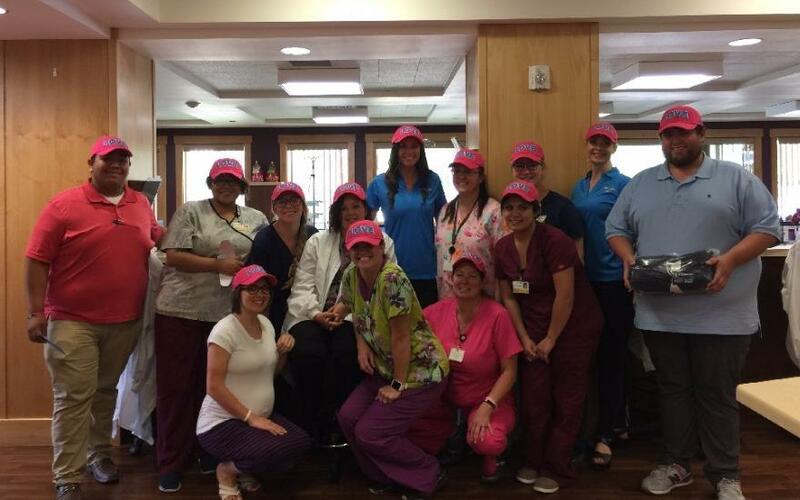 As you can see by the picture she had a great time engaging with staff at the Teton Cancer Institute during the delivery. Both Jenna and staff were touched by the care cards that were filled out by Wackerli customers and staff. 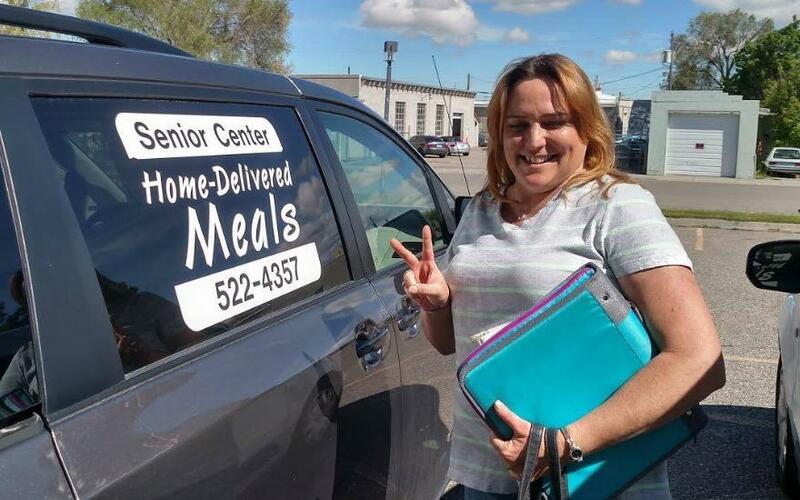 To continue our Summer of services, we had the pleasure of helping the Meals On Wheels association at the Idaho Falls Senior Activity Center. 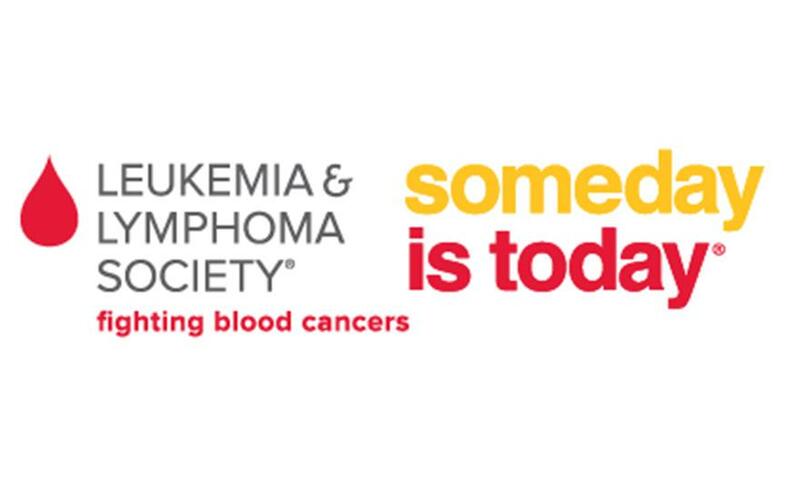 Here is a story by Josh Johnson, our General Manager: I noticed today that Rachel brought a beam of sunshine to so many people. Some of whom probably won't see anyone else until she brings them lunch tomorrow. They each lit up and we're so happy to see her. Most with open doors watching for her arrival. There were many hugs exchanged today. Some of the homes were like stepping back into time with knitted shawls and blankets draped on couches and old box TV's, another with a plastic flower garden living room with walk ways through each room with every other available floor and counter space filled with plastic flowers like a perfectly manicured yard. Rachel told me of some who have passed on that she missed, and introduced me to one sprightly centenarian that didn't look a day over 80. The one thing I couldn't help but appreciate, is how much Rachel truly cared for and knew about each person we delivered food too. Thank you for letting me experience this with her today. 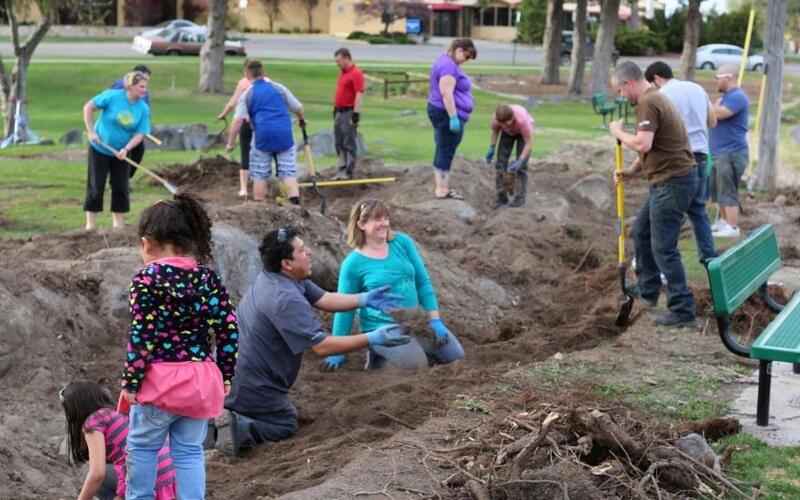 The Wackerli team got together on Friday April 22nd to help the Park & Recreation of Idaho Falls, cleanup an area of the greenbelt that got damaged during construction. We are very proud of them for sharing their time and helping our local community. During the months of April and May, these electronics recycling bins were displayed on the showroom floor. Our customers and employees were encouraged to donate their outdated and used electronic devices to reduce landfill waste and give people a responsible way to dispose of their unneeded items. As a company, we used this opportunity to dispose of some of our outdated electronics as we updated our equipment to better serve our customers. 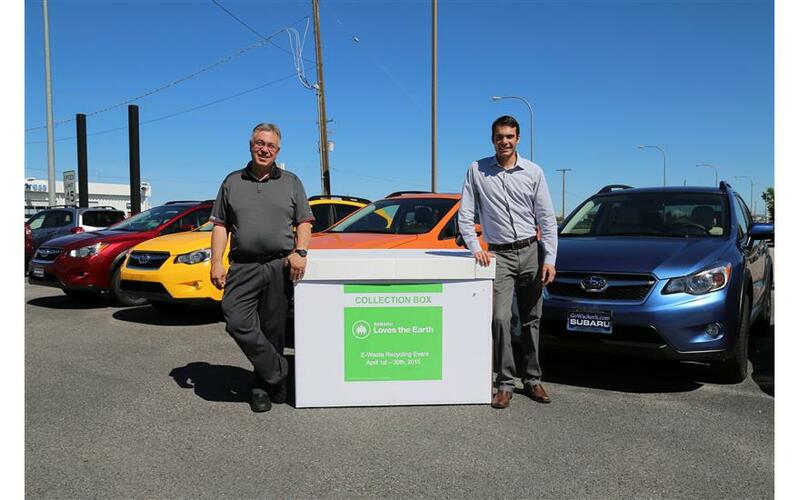 We appreciate the opportunity to partner with Subaru to improve our community and value the relationship with a large automotive manufacturer that cares about the environment. Wackerli Subaru and the Snake River Animal Shelter has partnered to began fundraising for our shelter facilities there were 100 domestic animals euthanized or destroyed each week in the Upper Snake River Valley. This is a large number for our population. Our efforts have brought attention to this and volunteers are working hard to bring that number down. However, the Upper Snake River Valley consists of many rural cities and our volunteers are fostering animals in their sheds, their garages, and their basements. These volunteer groups need a home base shelter large enough to house and help these adoptable animals find their "furever" home. Unlike other animal shelter facilities, the Snake River Animal Shelter (SRAS) will provide a longer opportunity for animals to be adopted, thus avoiding the need for euthanasia. This unique place will not only offer adoption services, but grooming services, a pet store, and a place for the animals to socialize with each other. A walking path around 16 acres of scenic property for the community to enjoy will be provided and eventually connected to the Idaho Falls Greenbelt. Education will be a large part of the existence of this facility. Teens will be invited to participate in the care and feeding of the shelter animals. Senior citizens will be the guests of the shelter as well, participating in programs that include the animals. 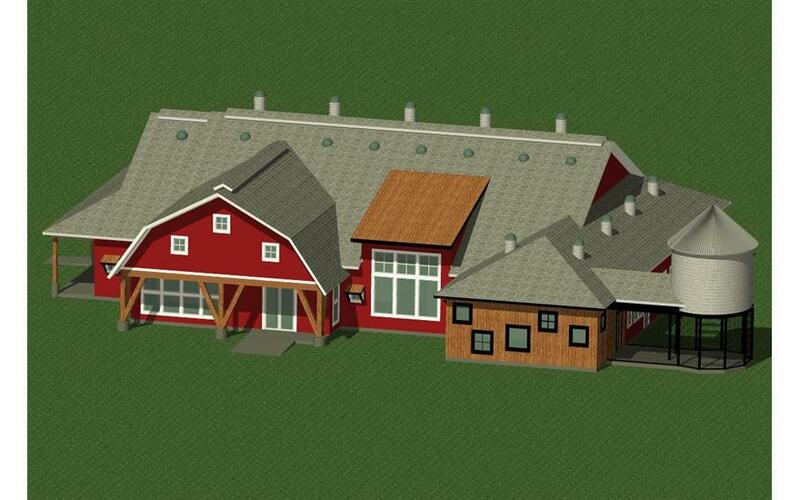 This is the future of the Snake River Animal Shelter.